Alenquer might just be one of Portugal’s hidden gems. A municipality in Lisbon surroundings, Alenquer offers idyllic views, a rich culture and internationally-renowned wine. If you want to appreciate the unique pleasantries of countryside living, Alenquer property is not to be overlooked. 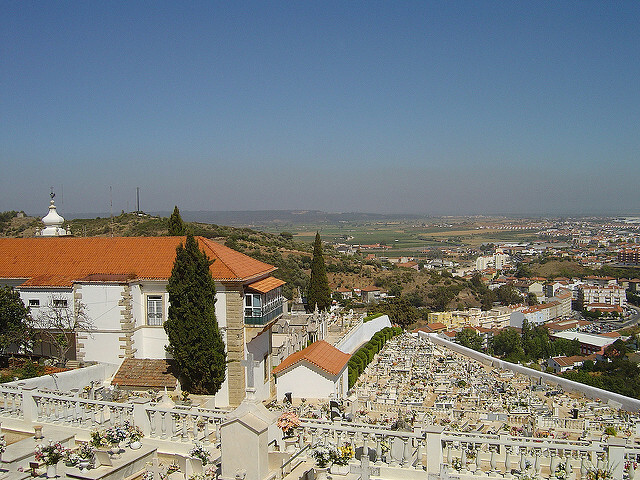 Alenquer is divided into eleven separate freguesias and has a total population of close to 43,000 people. It is one of the bigger municipalities that surround Lisbon and is dotted with some more urban centres, though Alenquer is best known and loved for its proud rural landscapes. In fact, it is known as the ‘cradle of Portugal’, thanks to its fertile valleys that lend themselves well to wine production and beautiful vistas. The average price for an apartment in Alenquer is Average price per sqm. in Alenquer (region) €939 -1% properties#: 158 last change on: 19 Apr 2019 €939 per square metre and for houses it’s Average price per sqm. in Alenquer (region) €1,103 0% properties#: 309 last change on: 19 Apr 2019 €1,103 per square metre. For investment opportunities, you can expect around Average price per sqm. in Alenquer (region) €1,236 0% properties#: 62 last change on: 19 Apr 2019 €1,236 per square metre. Despite being a vastly rural municipality, this doesn’t mean that you’ll be short of things to do; in fact this is possibly what makes Alenquer property so appealing. Picturesque landscapes, from the Montejunto mountain range in the north of the municipality to the Tejo River in the south, guarantee countless places to be at one with nature. Alenquer also has a river of the same name which joins the Tejo. The Montejunto mountain range offers sensational views for miles, ideal for taking walks through the unforgettable scenery. Whether it’s a hike or a wine tour you’re interested in, you’re bound to find it here. 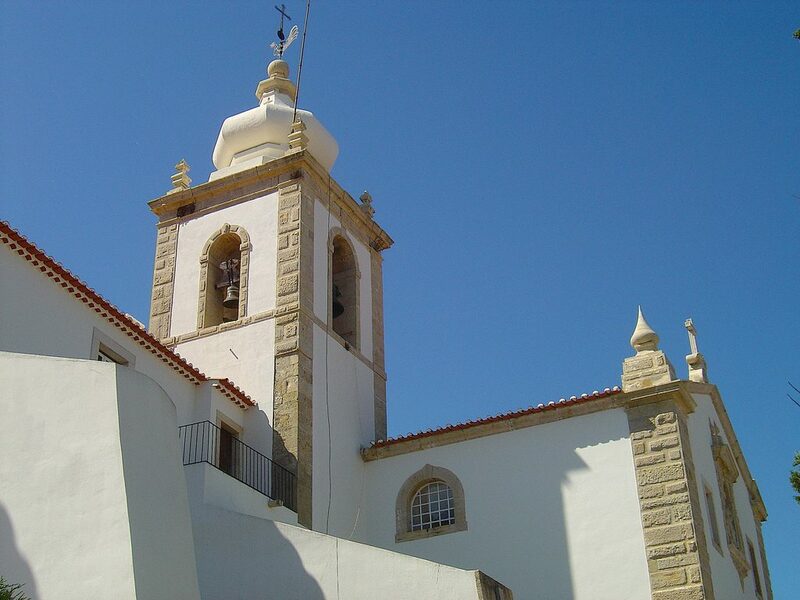 In the centre of Alenquer is the Convent of São Francisco, a modestly graceful building built in 1222. It is arguably symbolic of this municipality’s underestimated beauty, something which you would never tire of living in an Alenquer property. Alenquer is located in one of Portugal’s most celebrated wine regions, and the locals know that theirs is certainly something to be proud of. Their vineyards, which have produced high quality wine for hundreds of years, are award-winning and internationally recognised; in an Alenquer property you couldn’t be in a better place to make the most of this. Alenquer’s annual January celebration, the Pintar e Cantar dos Reis, is possibly the best of its kind in Portugal. It’s a religious celebration inspired by the three Kings’ visit to baby Jesus, in which groups of local residents walk through the streets painting traditional designs on houses. They’re followed by a chorus of singers, who recite traditional songs. This nighttime parade, which takes place on the 5th and 6th of the month, is a show of local identity that is pleasant to witness. Alenquer is a municipality blessed with vineyards aplenty and endless landscapes. Settle down here if you’re looking for a countryside lifestyle that still offers much to explore.